What’s Inside An Android Tablet? Have you ever wonder what’s inside an Android tablet? Some time last week, an opportunity presented itself to me, to pry open an (almost) dead Android tablet and find out for myself what Android tablets are made of. You might be amazed and marvelled (just like me) when you find out what’s inside these devices. My very first Android tablet – the Teclast P90HD. It was 3 years back or thereabouts that I gotten my first tablet. 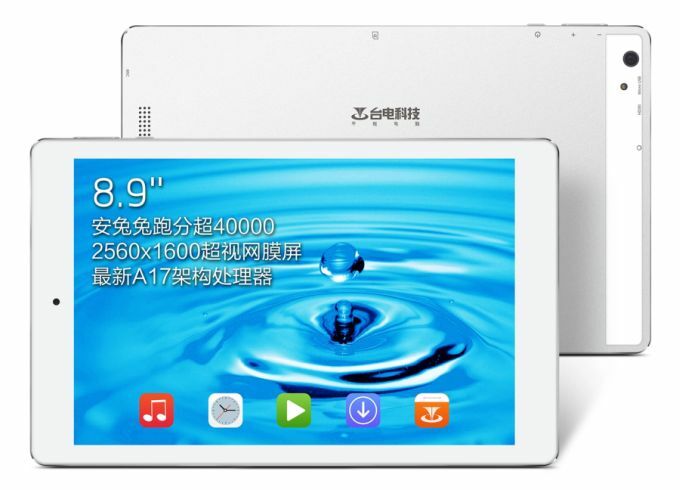 It was a China branded tablet – the Teclast P90HD. Over the years, I had bought a number of Chinese tablets and there are definitely hit and misses, I will write more about them later in other posts. For now, let’s not digress. The Teclast P90HD Android Tablet (taken mine apart so here’s a picture of thje tablet, courtesy of Liliputing). The Teclast P90HD had a very impressive spec (for 2014 that is). – 8.9 inch, 2560×1600 Super Retina display, 339 PPI, 300 LM. It was housed in a metal body and touted by the manufacturer to perform better than the Xiaomi Mi Pad 1 and the iPad Air. The Xiaomi Mi Smart Plug!